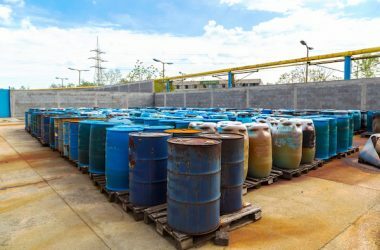 According to Craig Barker, SUEZ state general manager WA, due for delivery in June is the first of its kind for the company in WA and will be a showcase for the future of waste collection. “SUEZ is always looking for new ways to deliver services to customers. This new generation of waste collection vehicle is only how becoming available here, and we are keen to test this proven technology for our Belmont customers ahead of wider demand from our other council customers,” Barker said. The EV truck features an IVECO cab chassis fitted with an electric powered drivetrain built by SEA Electric in a SuperiorPak body. A 230kWh battery provides more than 200km driving range before recharge and reportedly requires a simple 32-amp, three-phase outlet. According to SUEZ, the side-loader EV truck will save approximately 35,000 litres of diesel per year. It estimates that the City residents will benefit from a further reduction in around 90 tonnes of carbon emissions. John Christie, City of Belmont CEO, said the City was excited to be the first in WA to benefit from SUEZ’s new EV truck. “Reducing carbon emissions is a key element of our City’s Environment and Sustainability Strategy, and innovation in waste management is an important part of this,” Christie said. 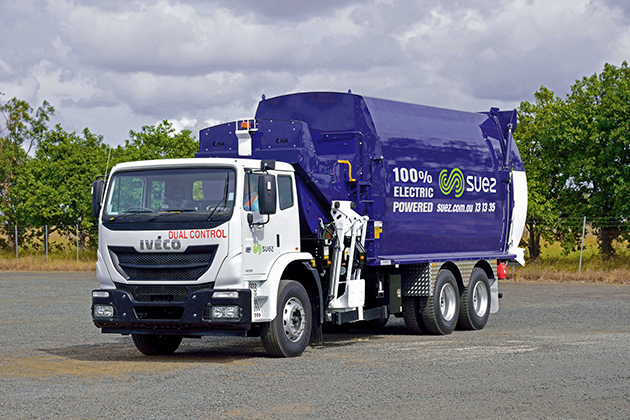 “We are delighted that SUEZ’s new zero-emissions truck will lead our recycling collections and look forward to seeing it out servicing the community, while minimising our environmental impact. In addition to generating zero emissions, the EV truck offers a huge range of benefits, including no diesel or AdBlue fuel costs, minimal oil changes and significantly reduced maintenance. 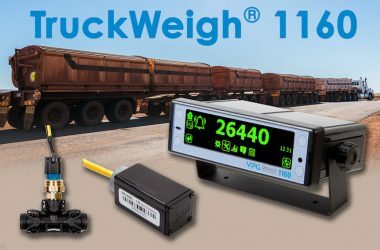 “Improved braking also means brake pads only need to be replaced every two years, compared to quarterly changes in traditional diesel-powered side-lift trucks,” Barker added. The side-lift EV truck offers the latest in electric/hydraulic waste collection and compaction and is capable of approximately 1,200 lifts per day on a single charge. SUEZ was awarded the collections contract for the City of Belmont in November 2018, and this month, began the roll-out of its new diesel fleet.